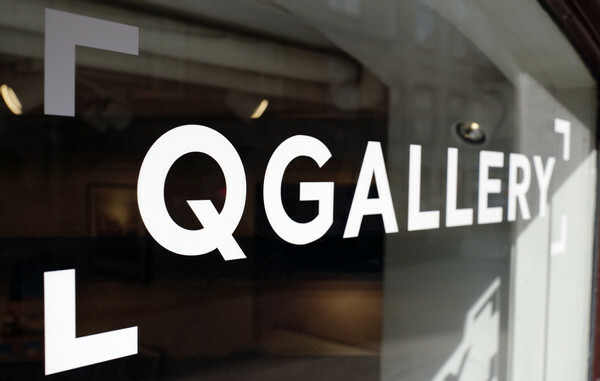 QGallery is a contemporary art gallery which specialises in fine art photography. QGallery photographs are predominantly although not exclusively, of Danish and other Scandinavian experiences, and are sold in a range of presentation mediums, from traditional framed prints to contemporary high-definition acrylics. All photographs are printed by a European, award-winning, professional photographic laboratory using the highest quality photographic papers. QGallery frames are made to measure and constructed with high-quality museum-grade glass. QGallery carries both limited and open editions. All of the limited edition photographs are strictly controlled. The artworks are signed by the artist and come with a signed certificate of authenticity and edition number.